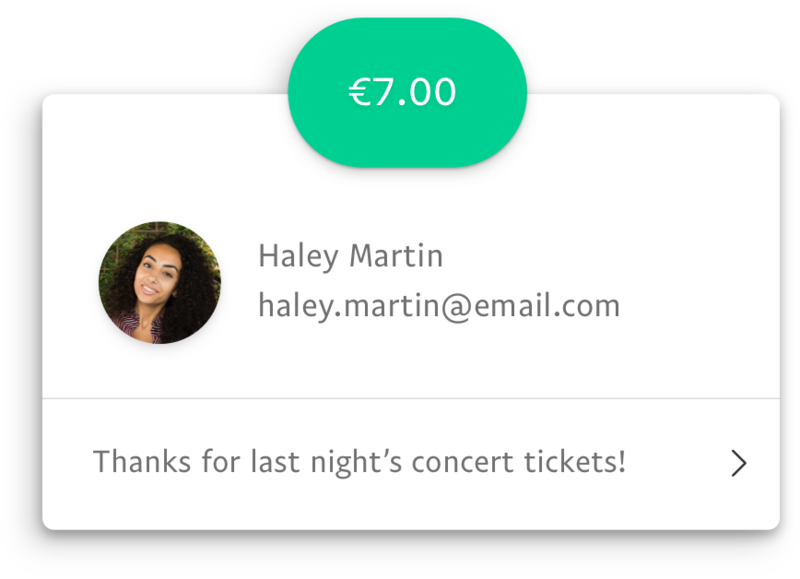 to a group gift, send money from your fingertips with PayPal. There are many reasons to send money with PayPal. Send money to people around the world in a few seconds: select your recipient, add an amount, and hit send. That’s it. With 24/7 transaction monitoring, secure encryption technology, and fraud protection, we’ve got you covered with every payment you make. The PayPal app delivers a more personalized experience the more you use it, making it easier for you to send and receive money around the world. Whether you're collecting money for group gifts, travel, or special events, Money Pools make it easy to create a custom page that allows family, friends, and coworkers to chip in. Take the guesswork out of getting paid by creating a unique PayPal.Me link that you can send to your friends, family, or customers. They’ll be able to follow the link, enter an amount, and that’s it. It's free or we'll let you know upfront. You won’t pay a thing to send money in euros within the EU. It’s free to send money in Euros with your Belgian PayPal account to friends and family within the EU. Sending money will never be the same. *It’s free to send money in Euros with your Belgian PayPal account to friends and family within the EU. To be able to receive money, the recipient must have a PayPal account. If they don’t have one, we can help them set one up.